We are part of the South East Academy of Martial Arts and once you have joined us, you can attend any classes run by a South East Academy instructor for no additional charge, as membership is held for the whole academy, not just an individual club. 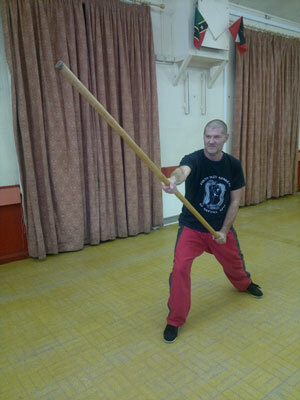 These are the other Kickboxing, Kung Fu and Sport Karate clubs you can attend if you join us. 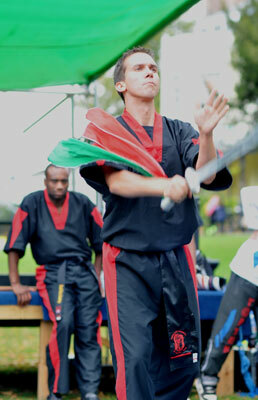 The South East Academy of Martial Arts offers classes and lessons for all age groups and abilities.